The winning name of the new community leisure centre at Girvan Harbour was unveiled yesterday (28 January 2016) as construction work got underway on the new £6 million facility, which will be called The Quay Zone. Read more: 'The Quay Zone' unveiled! The new leisure development for Girvan and South Carrick, is due to start construction at the end of this month after reaching formal financial close on Thursday 14th January. Read more: All-go for Carrick Leisure! hub South West are delighted to announce that financial close has been reached on the £25 million Ayr Academy Project. Read more: Financial Close achieved on Ayr! 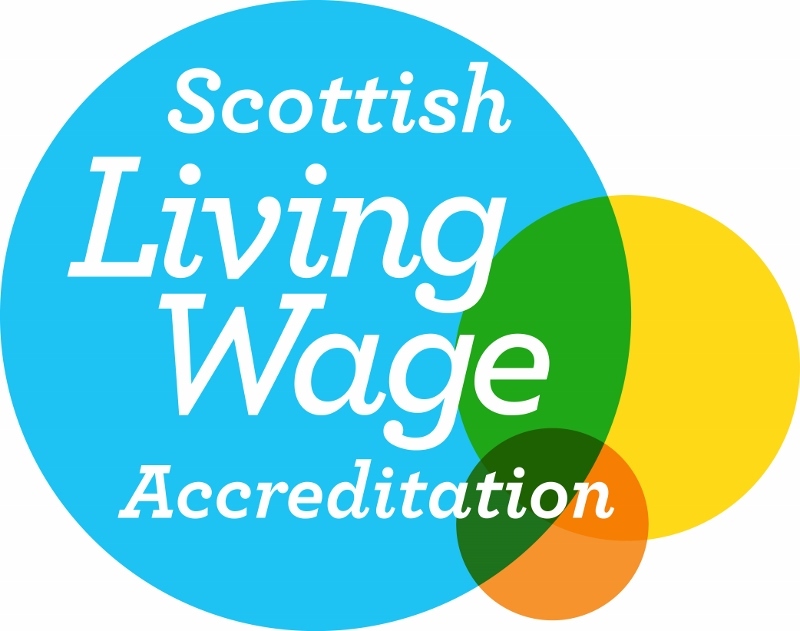 hub South West are pleased to announce we are now an accredited living wage employer! Read more: hub South West- A living wage employer!